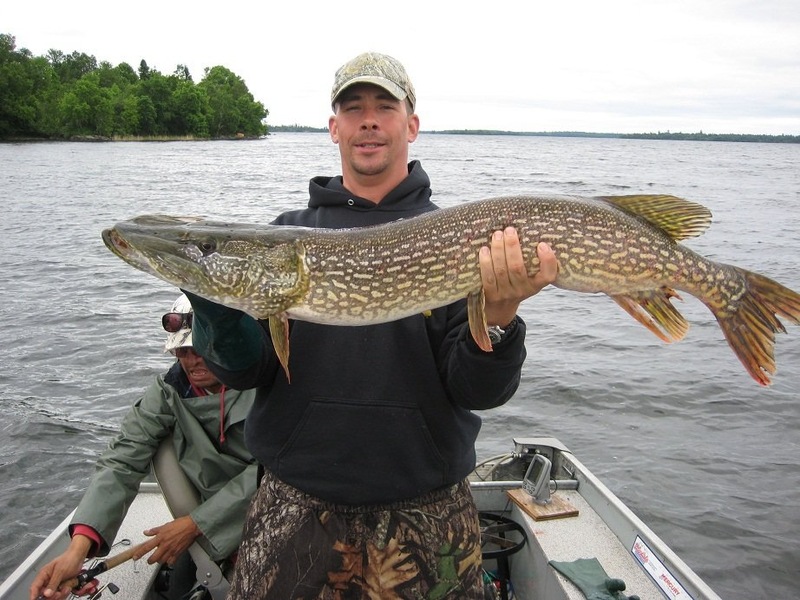 Imagine the fishing… Shoal Lake is the ultimate sport fishing destination for those in search of a truly world class Northern Pike, Smallmouth and Largemouth Bass fishing adventure. 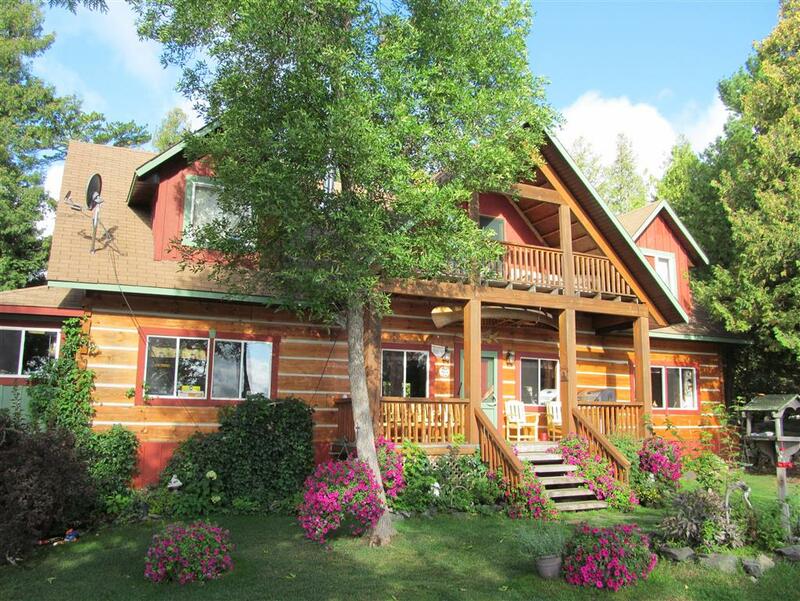 Shoal Lake Lodge is the only lodge on 80,000 acre Shoal Lake and is situated in the central portion of the lake. An unspoiled 40 acre island gateway on an unequalled body of water. Well protected, it offers hundreds of islands and countless miles of prime fishing shoreline and many shoals in its cool crystal clear water. We opened new in 2005 so expect clean modern accommodations and equipment. Combined with unmatched fishing and friendly service you have all the ingredients for a super vacation. To keep the fishery as high quality, our lodge has adopted a strictly catch and release policy on all smallmouth and largemouth bass. We also release all big pike to fight again. If it’s the fishing vacation of a lifetime that your looking for, Shoal Lake Lodge is the place to be!